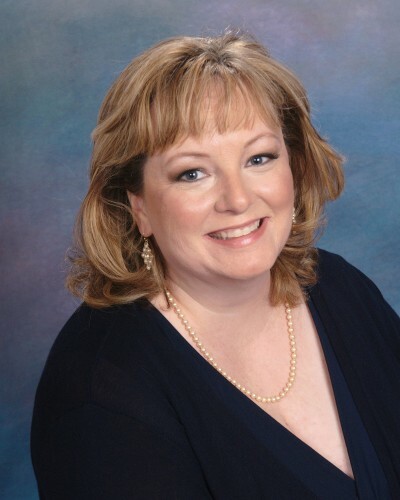 Courtney Hunt is a contemporary romance author. Her series include Cupid's Coffeeshop and Always a Bridesmaid. She is also a Kindle Scout Winner for The Lost Art of Second Chances. An attorney by day, Courtney Hunt lives outside Washington, DC. Courtney met her own Prince Charming (aka the Pilot) in a training class in 2000 and married him two years later. They have one son, Fox, who keeps life fun and full of surprises. When a risqué bachelorette party leads to an unforgettable tryst, will happily ever after begin with one wild, wanton night? Professional bridesmaid Lauren Bennett wants nothing to do with love or romance. Though she’s happy to help other brides find their way to the altar, Lauren knows a lifetime hitched to one man is not for her. Happily ever after is not in her plans. Wedding photographer Kyle Rawlings is finished with playing the field. He's ready to settle down with the right woman. When a case of mistaken identity drops Lauren into his lap—and his bed-- he thinks fate has granted his wish. Lauren’s usual love ‘em and leave ‘em approach doesn’t work with Kyle. As they gradually become friends and then lovers, can a fling become forever after all? Card shop owner Valentina Mahon is the grinch of Valentine’s Day. She hates everything about the holiday—from hearts and flowers to Cupid’s chubby bottom. Burned by love once before, she’s got no desire to experience any of it, ever again. Unfortunately, as the owner of Val’s Cards and Gifts, she’s surrounded by puffy hearts and chubby cherub decor for weeks on end. Hunky delivery man, Mac Romano’s crushed on Val for ages but she’s never seemed to notice him. With a big job promotion threatening to take away his daily visit with Val, it’s now or never to finally get the girl. Will he finally get Val to be his Valentine? Find out in Cupid’s Kiss, second in the Cupid’s Coffeeshop series. Join us in the quaint and charming town of Ashford Falls, nestled in the shadow of the Blue Ridge Mountains for the heartwarming Cupid’s Coffeeshop series, featuring an entire year of couples finding their happily-ever-afters, filled to the brim with warmth, humor, and a dash of the unexpected. Patrick, Joe, and Zooey Lockhart inherit their grandmother's coffeeshop--with the caveat that they have one year to make it profitable. If they don't, they lose everything--including each other.